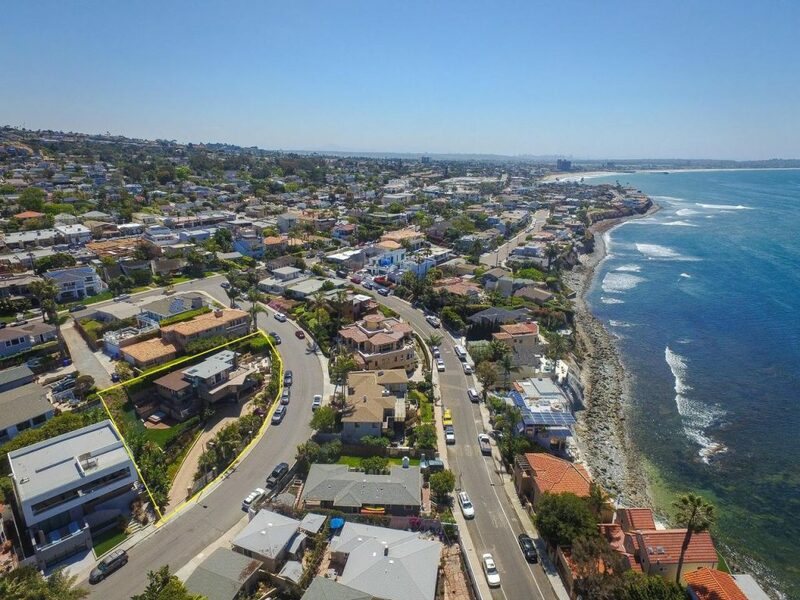 This week we have a great new listing in Ocean Beach, a price reduction on our listing in Point Loma and 3 new listings in La Jolla and Point Loma that are worth a look. 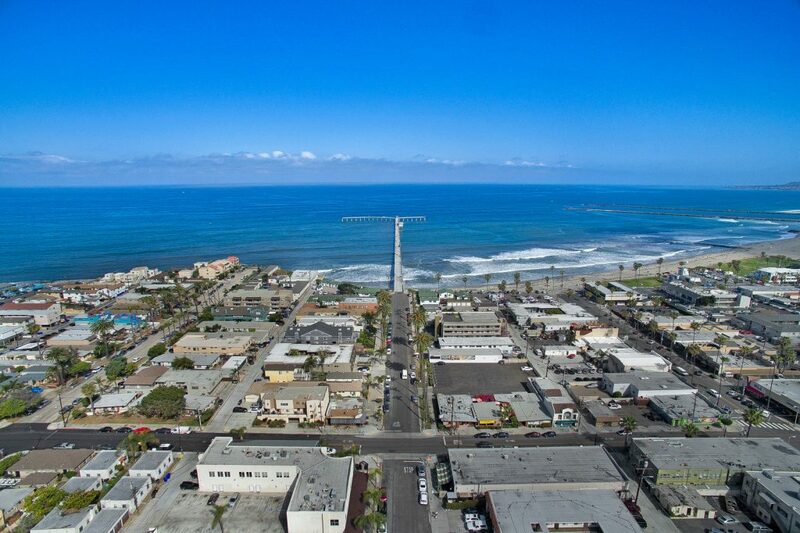 5045 Niagara, Unit 4 is our new Ocean Beach listing just around the corner from the OB Pier, OB Noodle House and all of the action in Ocean Beach. This is a great top floor condo with over 1,000 square feet of living space, including private laundry, a 2 car garage and a large master bathroom. Our new construction listing in Point Loma at 2920 Perry just received a great price reduction and is now listed at $2,499,000. Visit 2920Perry.com for more info. 2 bed, 2 bath condo in the heart of Ocean Beach and around the corner from the famous Ocean Beach Pier, the longest concrete pier in the Pacific Ocean in the US. 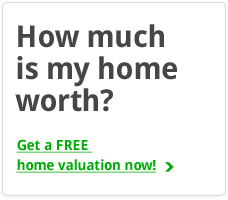 This is a great option for a vacation home, primary home or investment property. With a rare combination of an amazing walkable location and privacy. 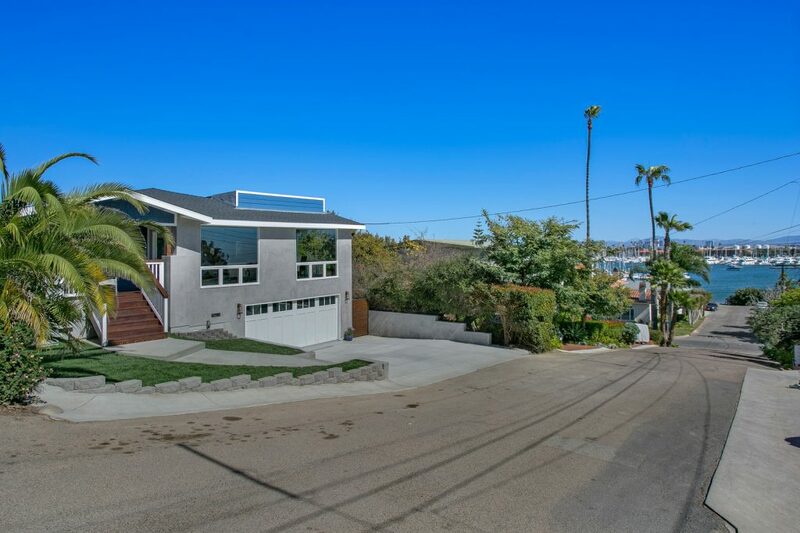 This house is situated right on the Point Loma bay with amazing views from it’s HUGE rooftop deck. The entire house is brand new and offers a great open floorplan with indoor out door living. Pano views of the ocean and a beautifully constructed living space built in 2000. 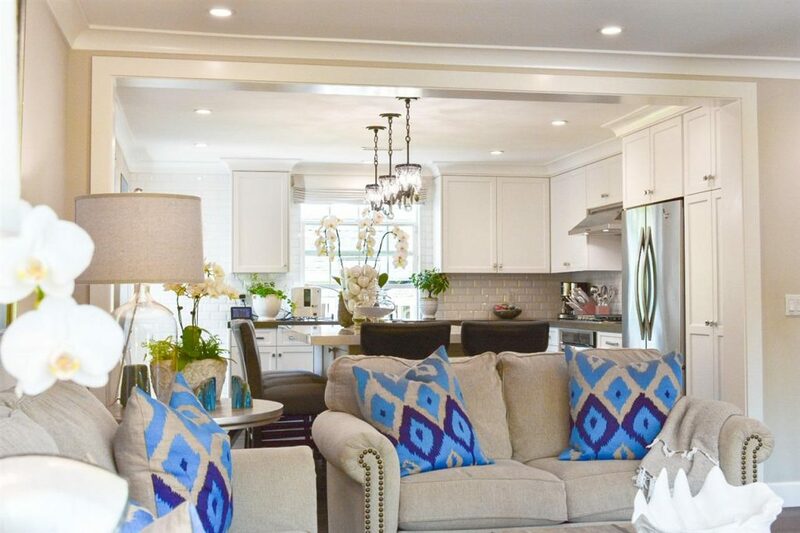 Charming beach house within walking distance of La Jolla Shores, one of San Diego’s best beaches.